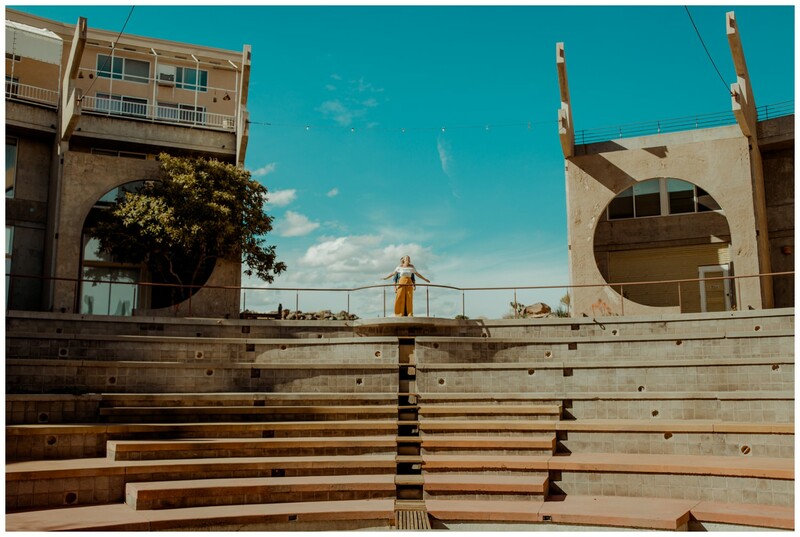 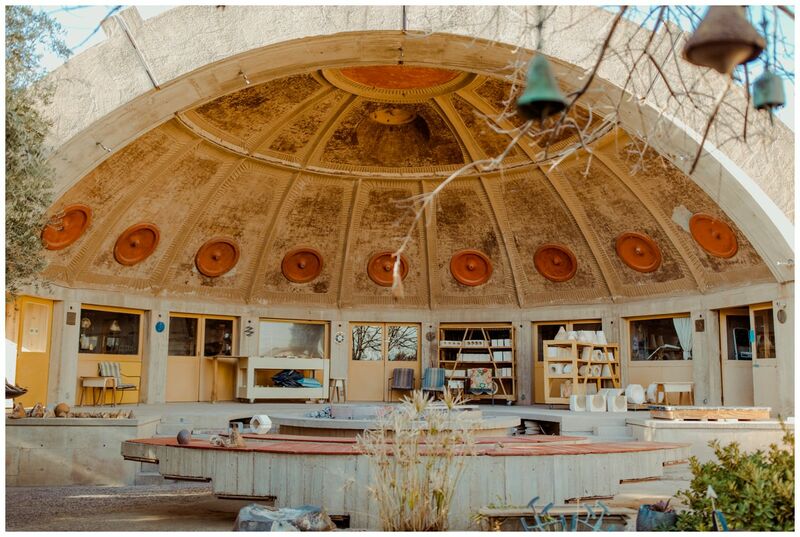 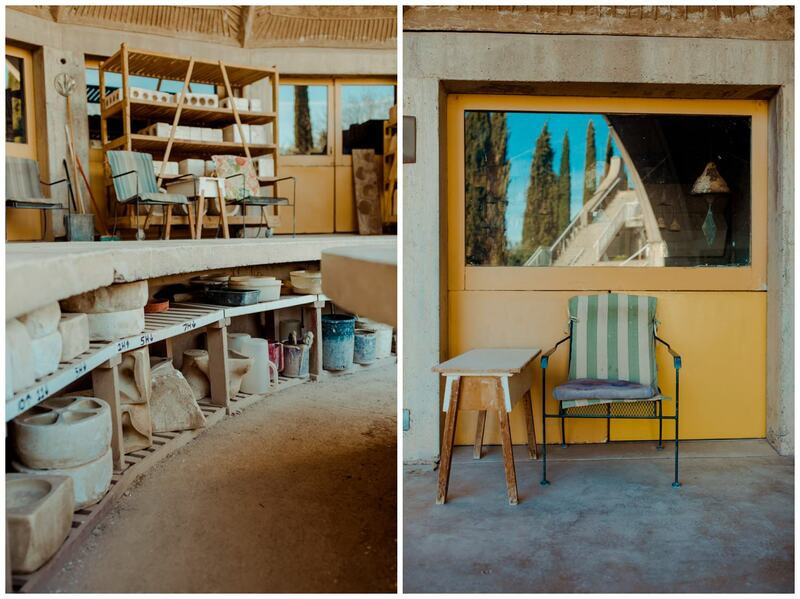 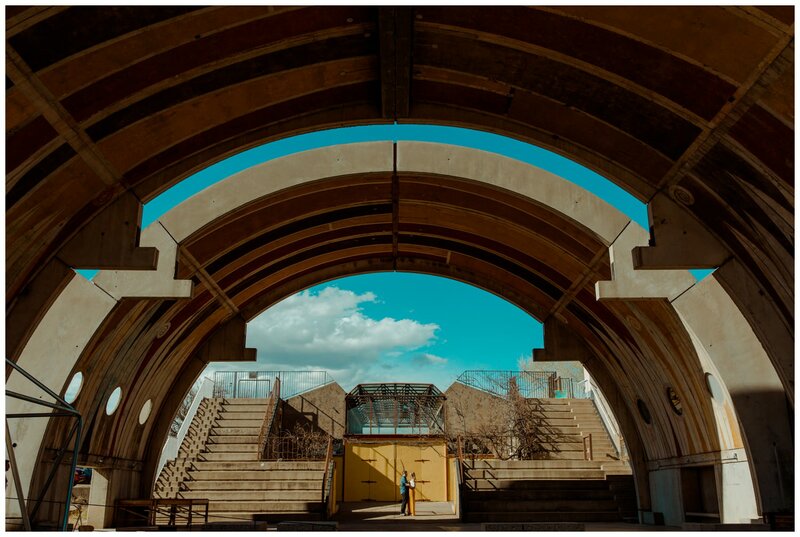 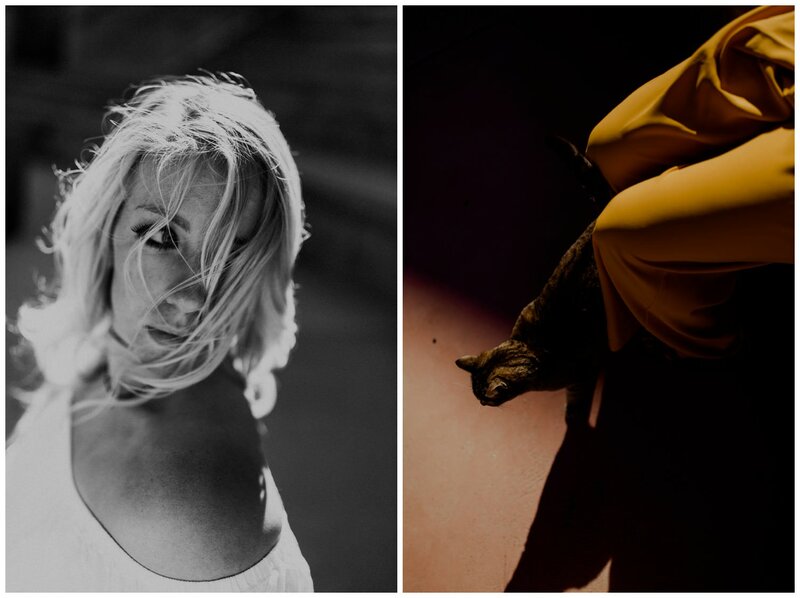 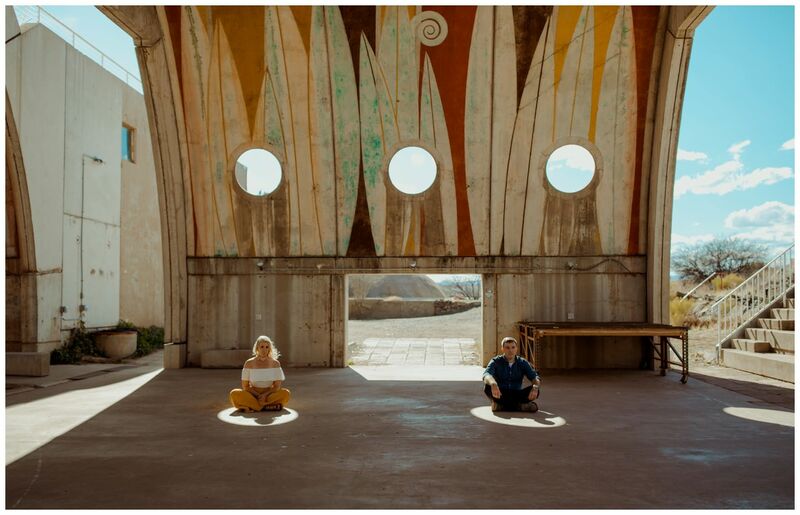 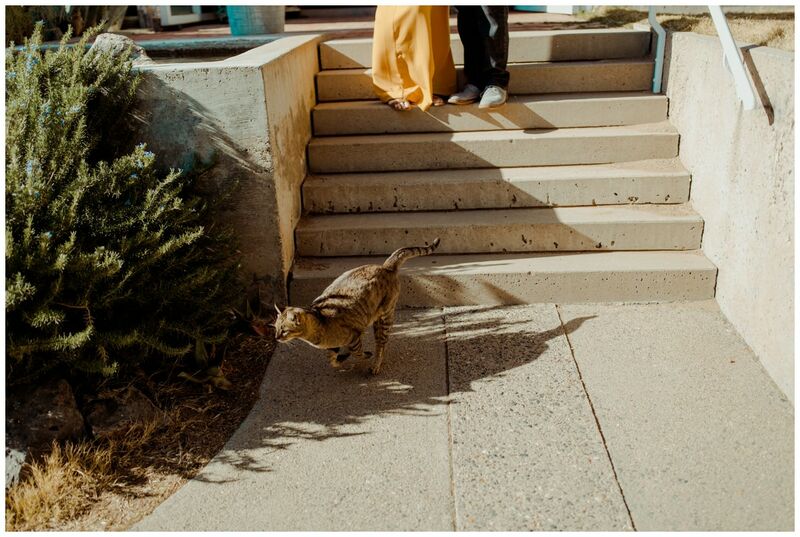 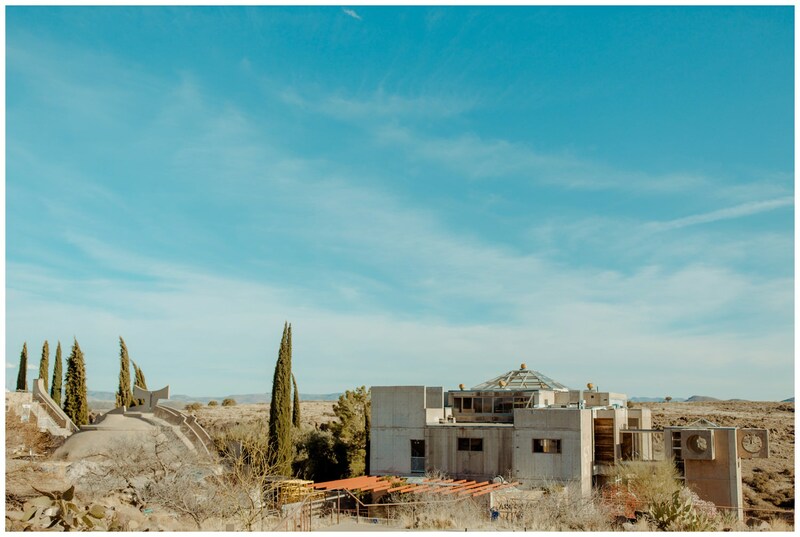 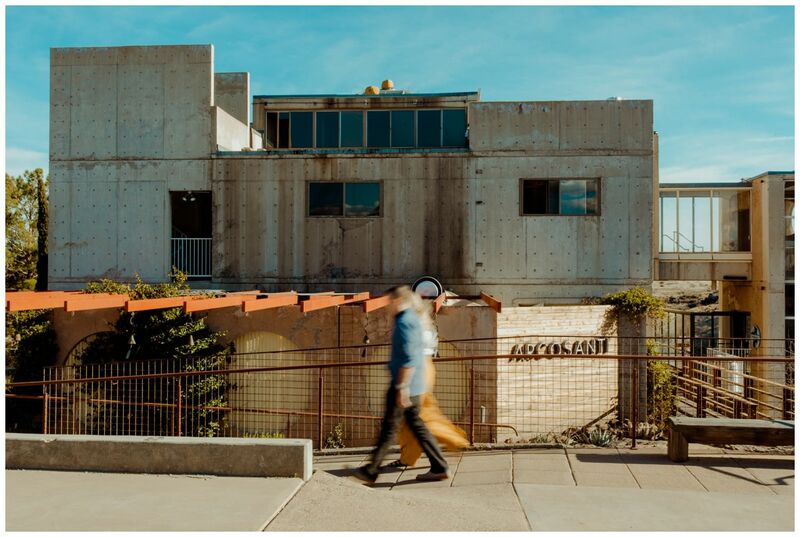 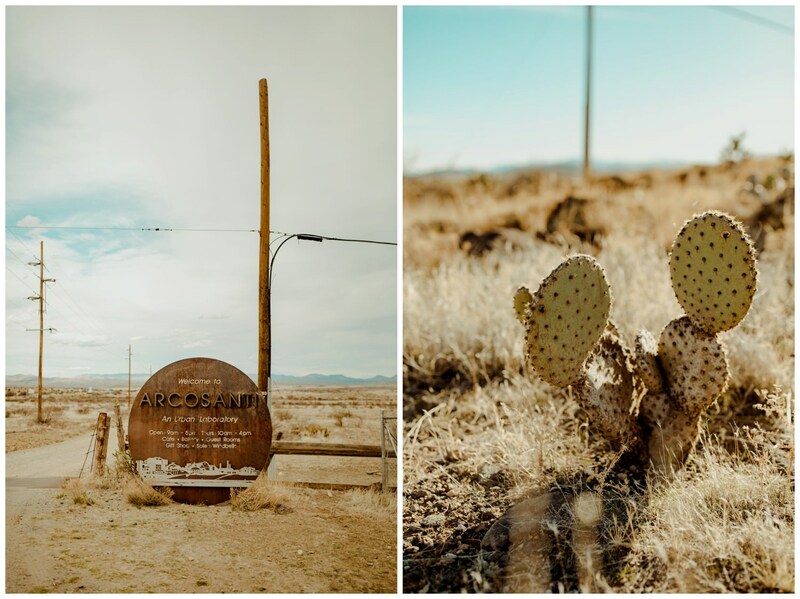 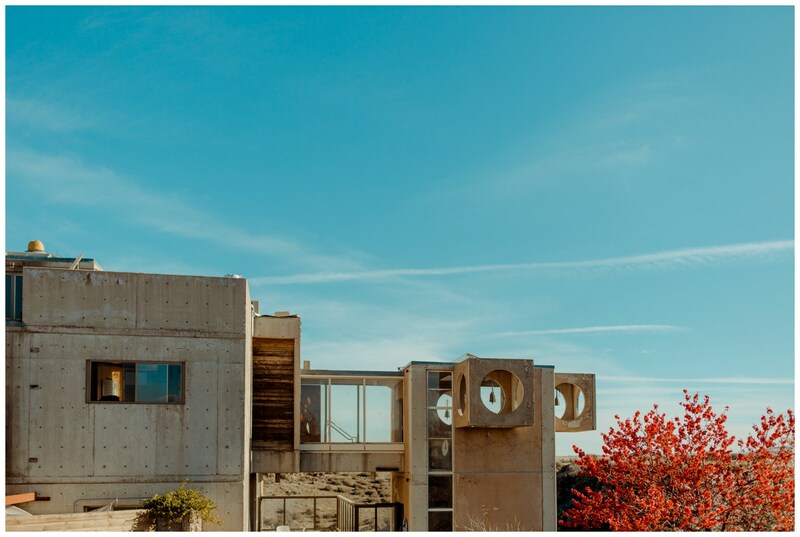 We took a rode trip down to Mayer, Arizona on a ridiculously windy day in search of this place called Arcosanti. 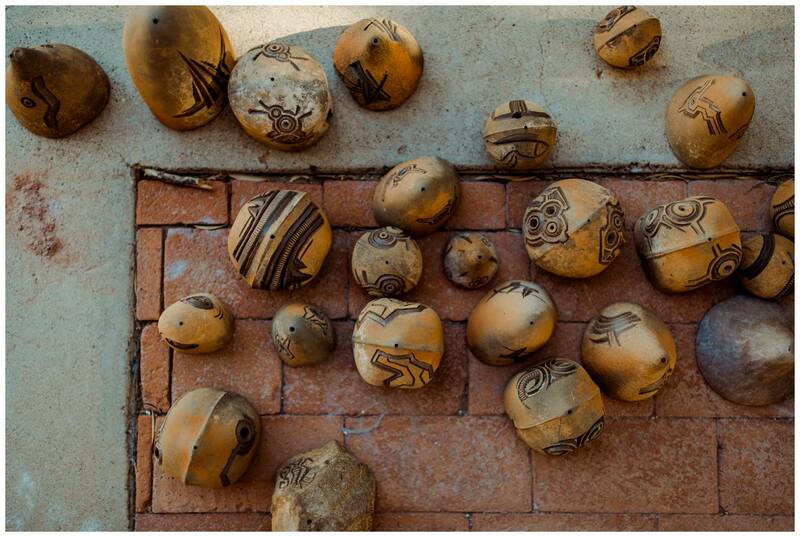 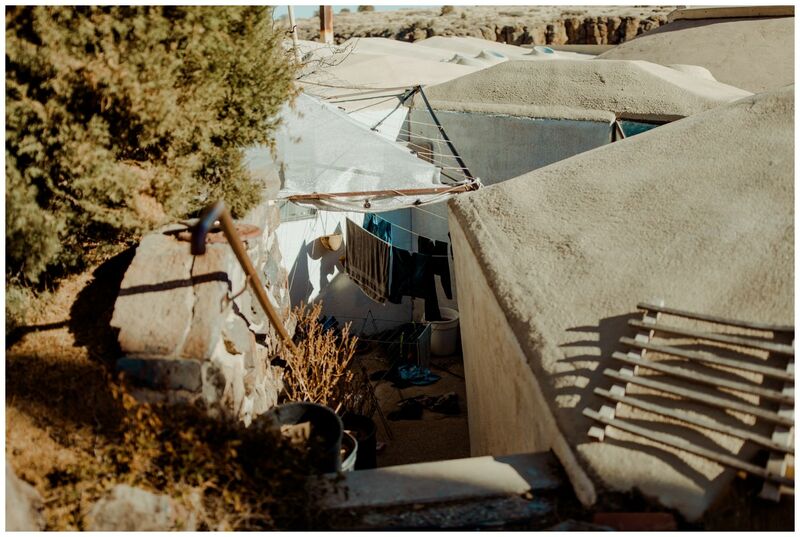 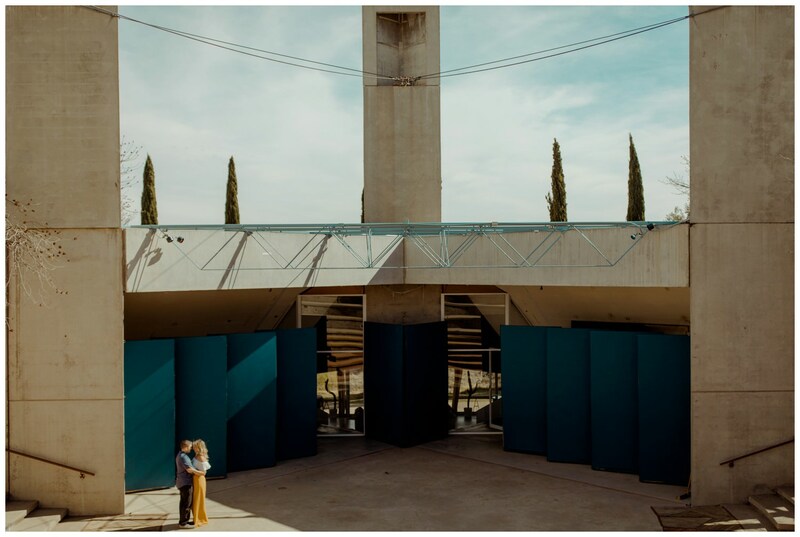 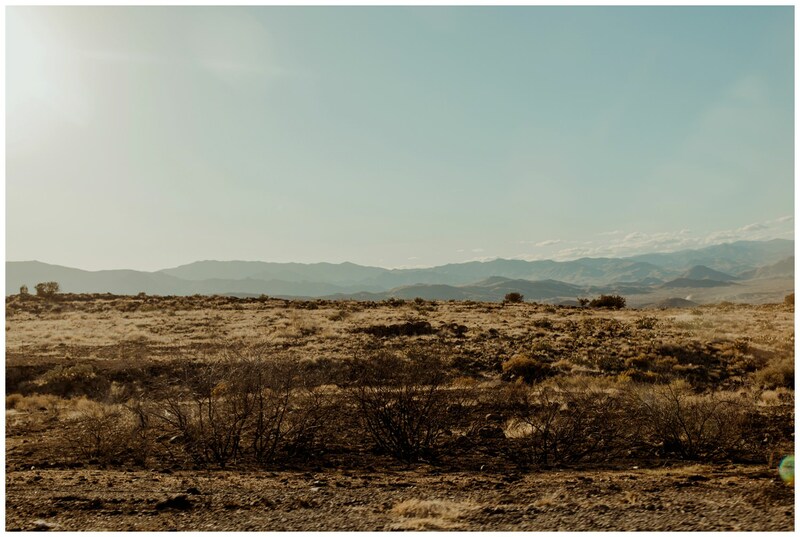 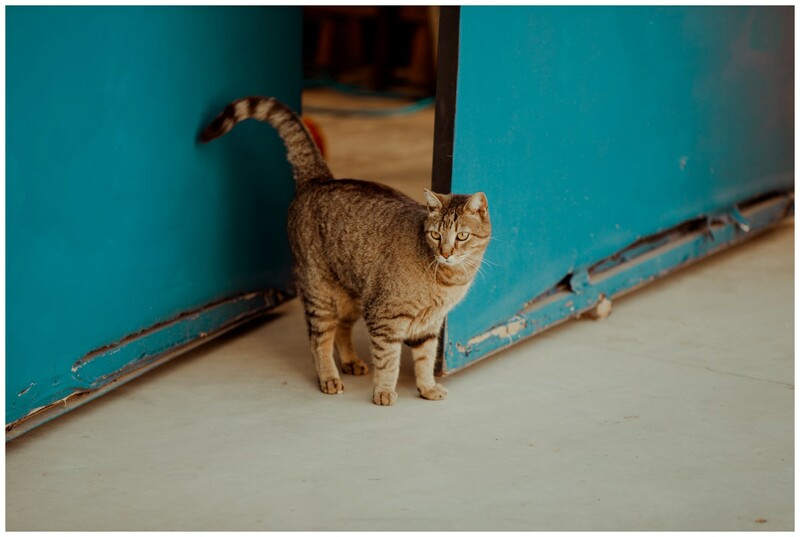 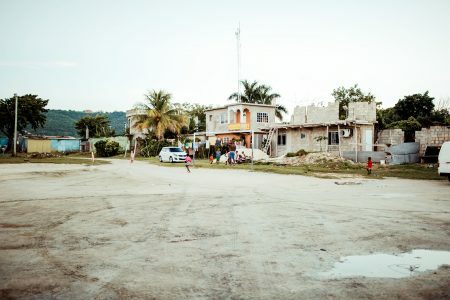 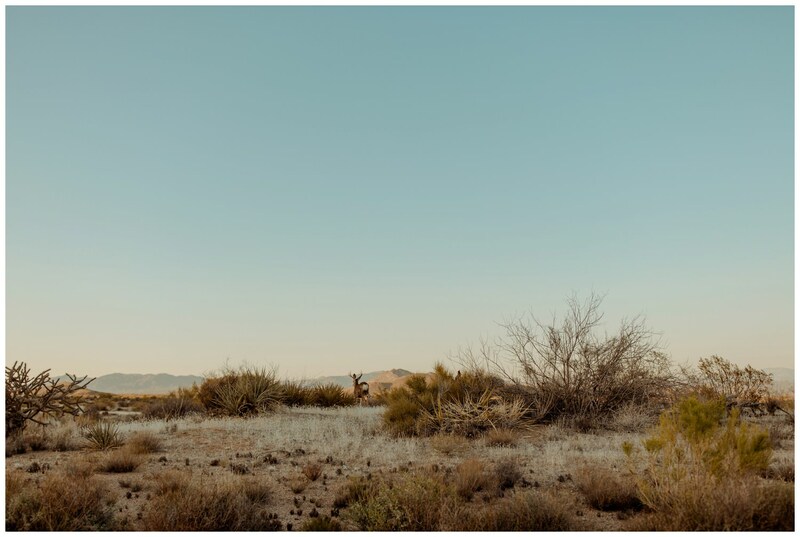 I knew practically nothing about it – just that it was some kind of urban laboratory in the middle of the desert – but the images of the architecture were enticing enough to keep me curious. 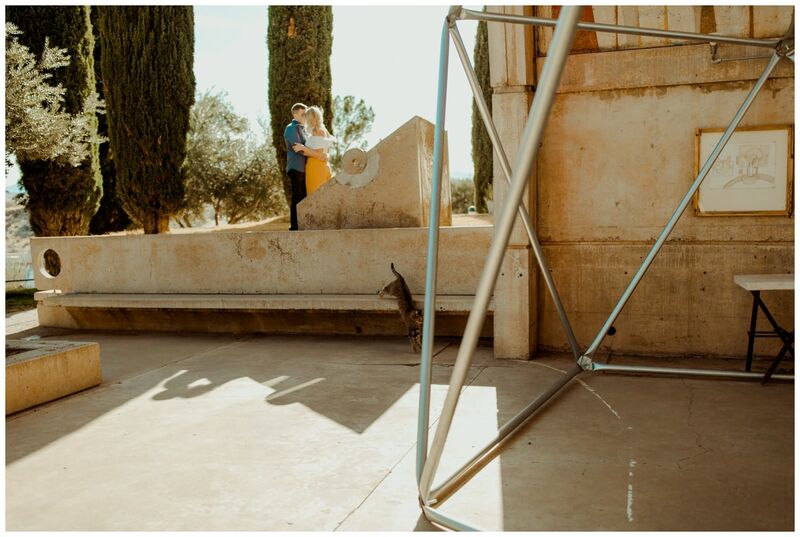 My plan was to go in there with no plan. 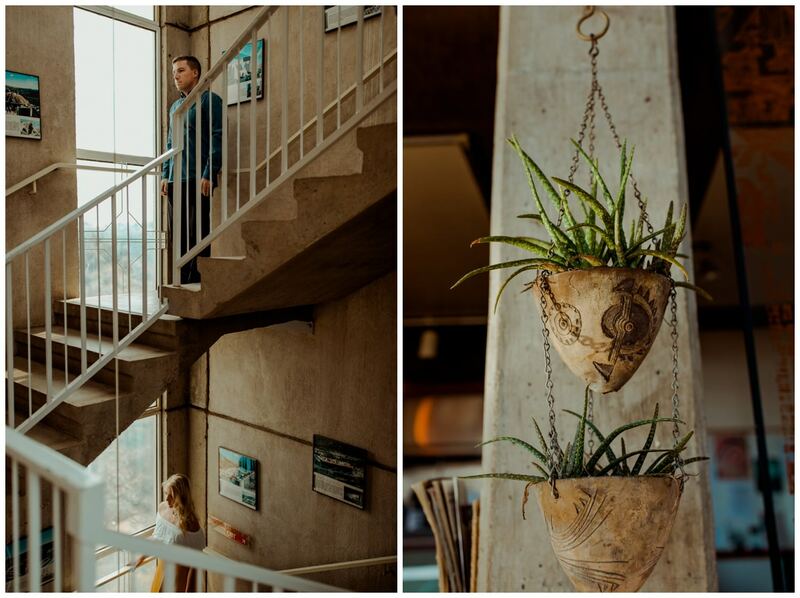 I love the feeling of seeing something for the first time, grabbing inspiration from anything and everything that surrounds me. 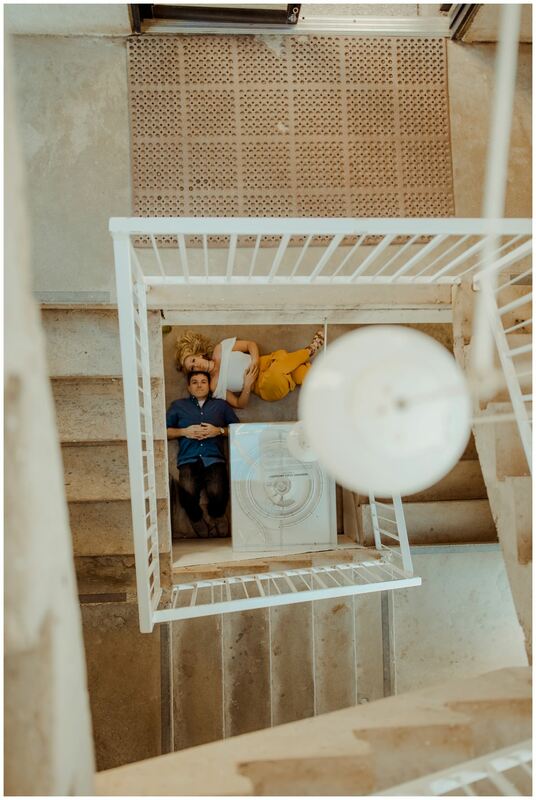 So we did just that. 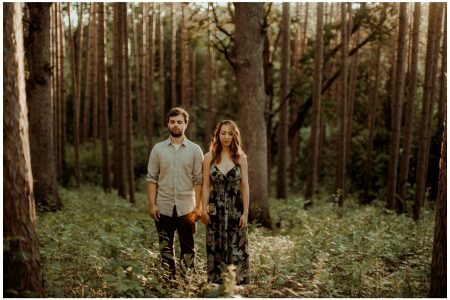 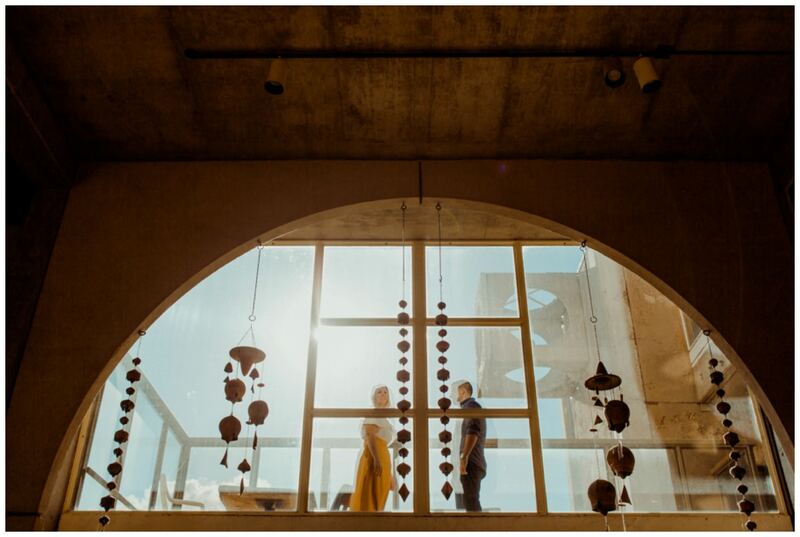 We chased the light and mimicked the architecture. 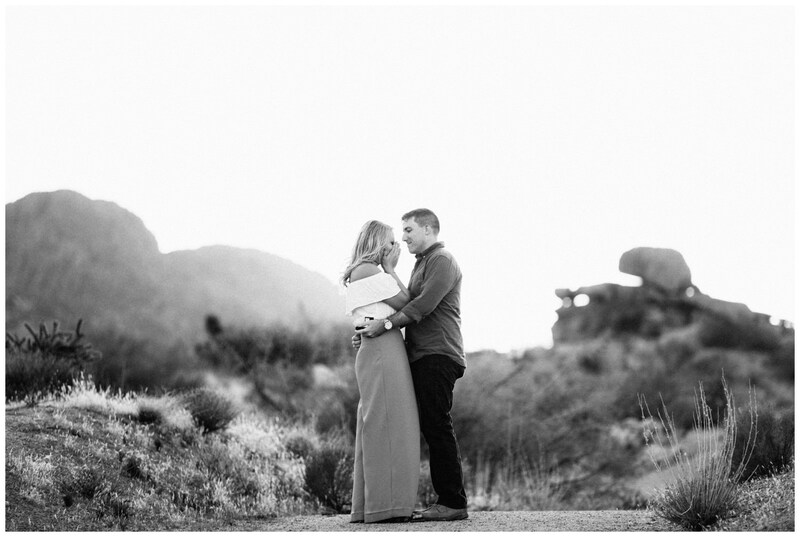 Embraced the wind and harmonized with color. 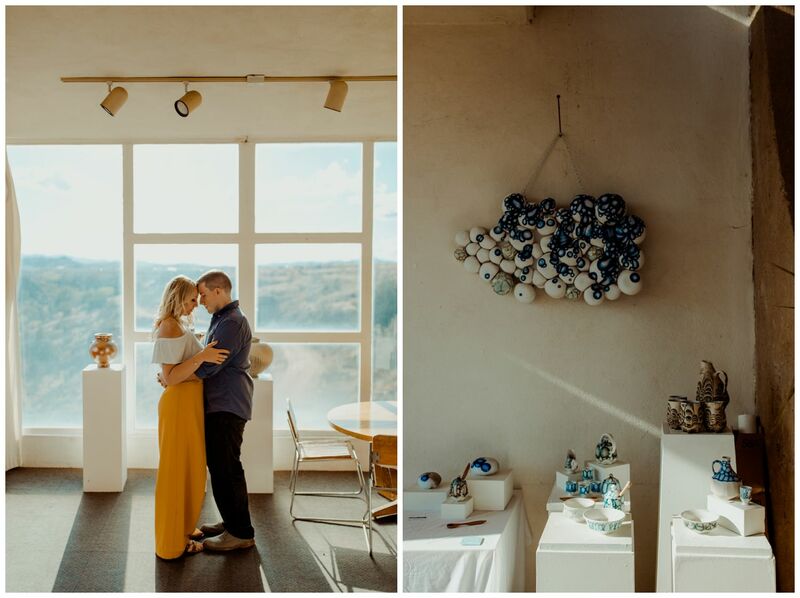 It was spontaneous and enlightening, and all things lovely. 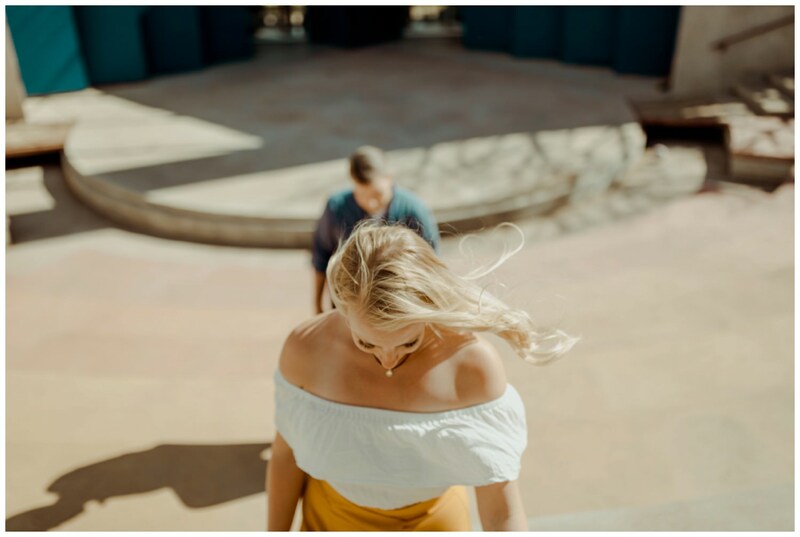 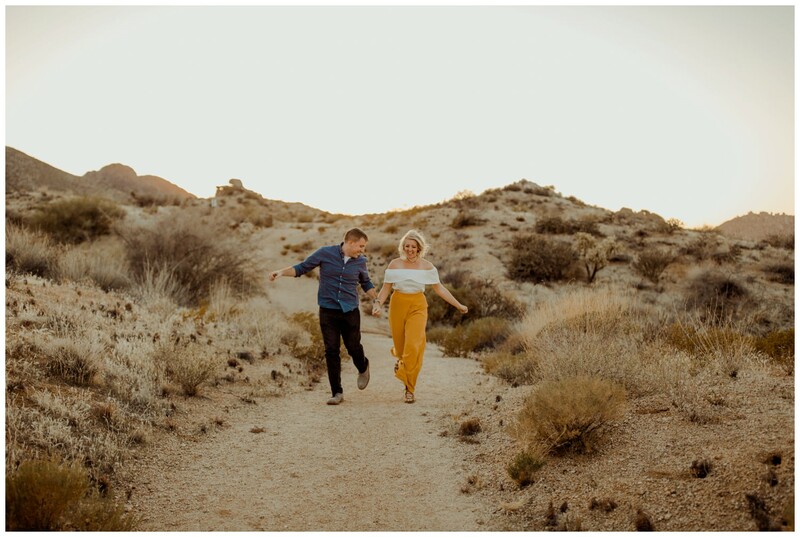 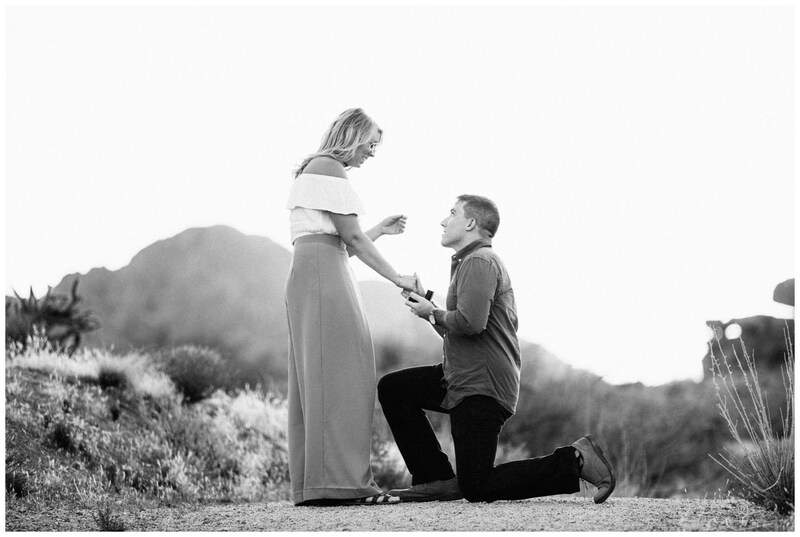 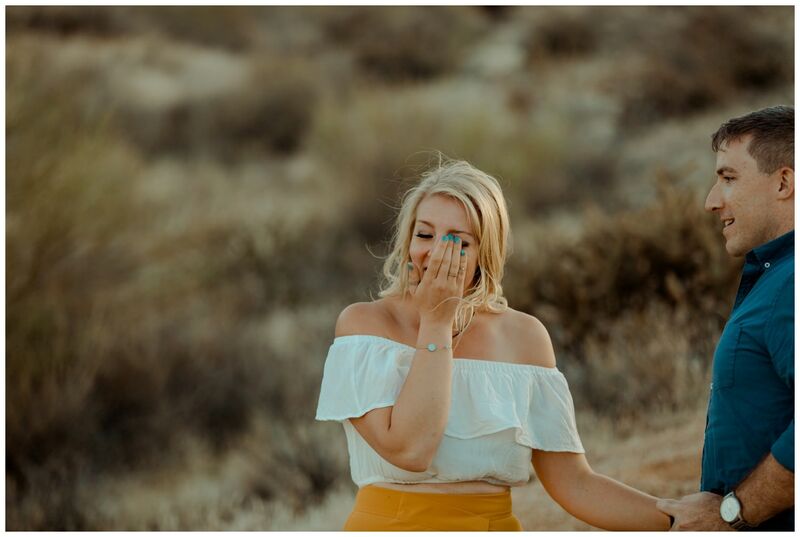 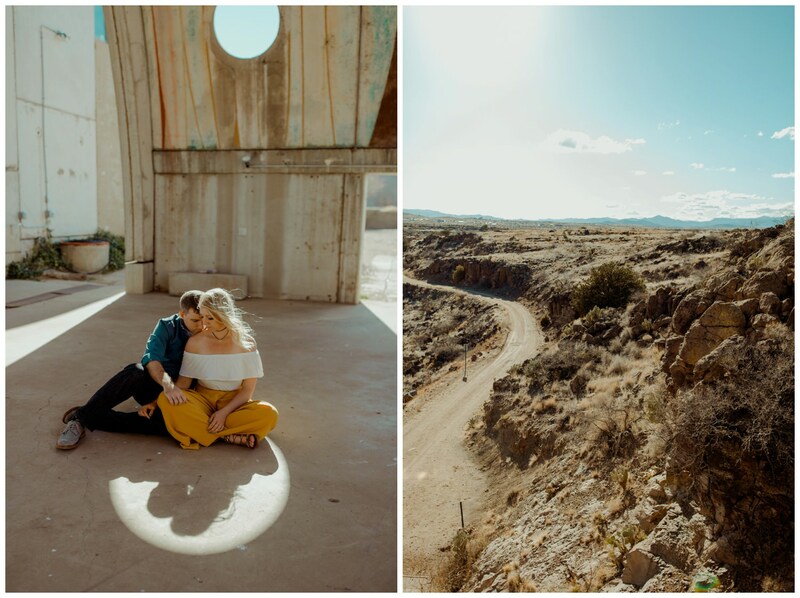 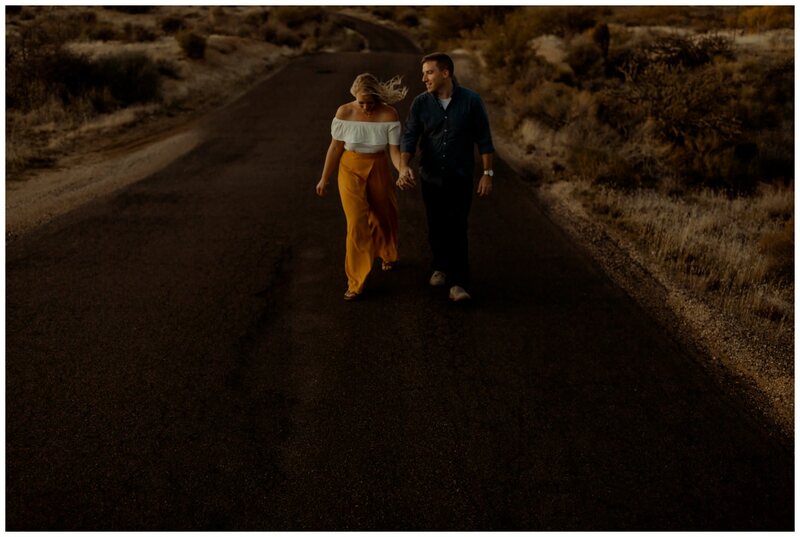 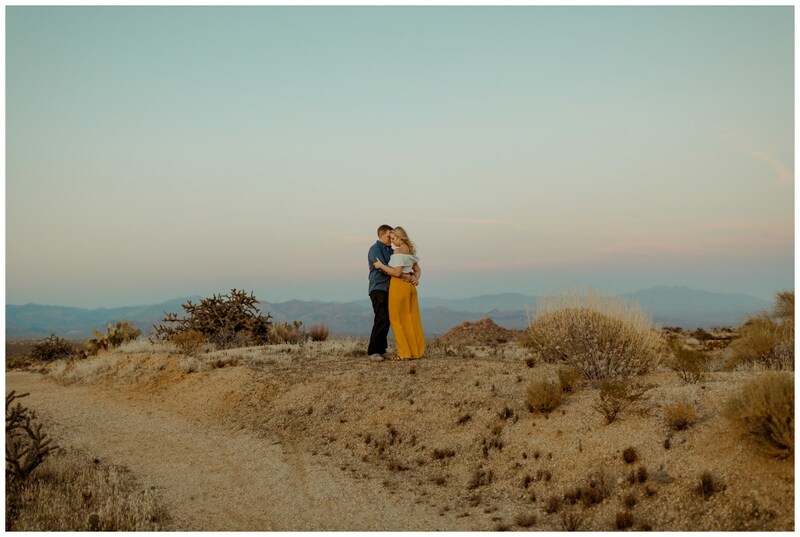 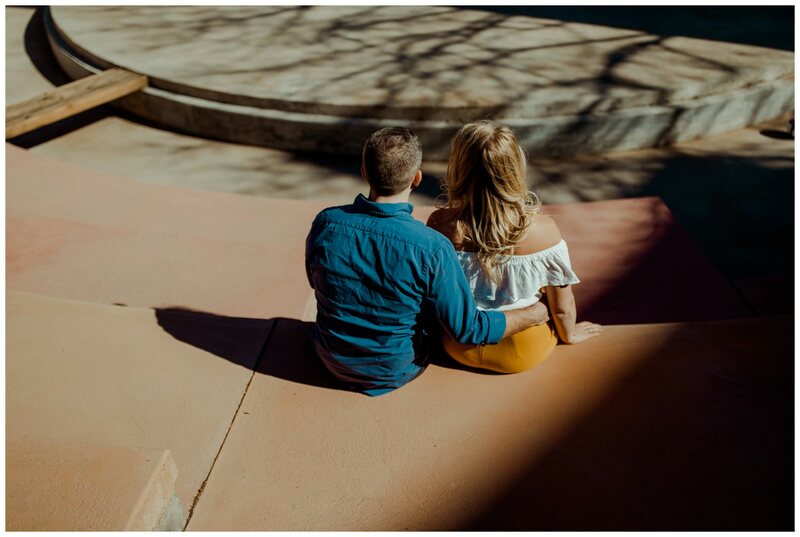 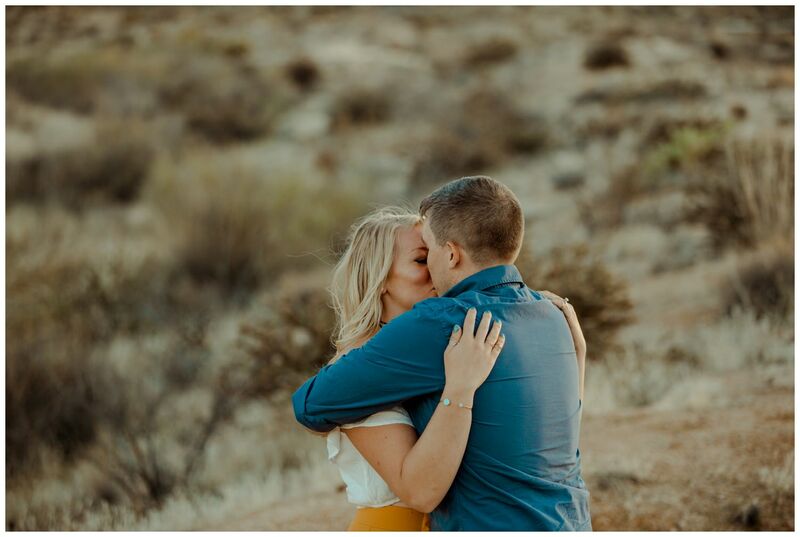 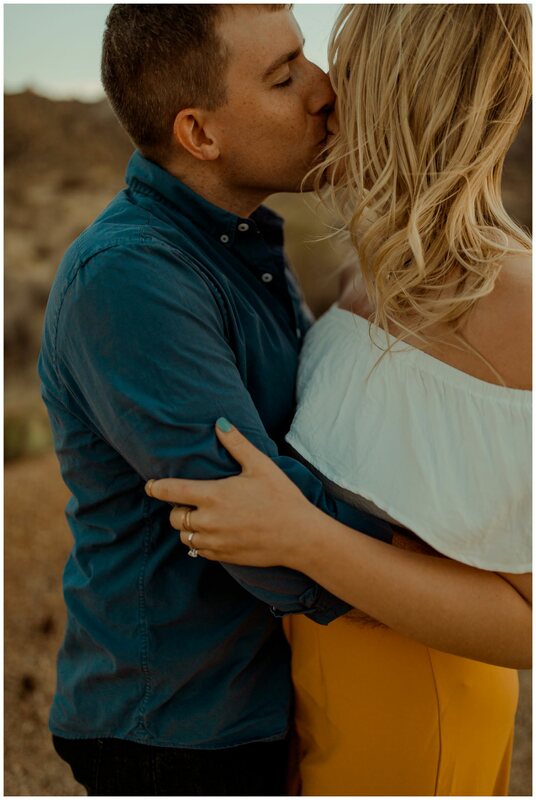 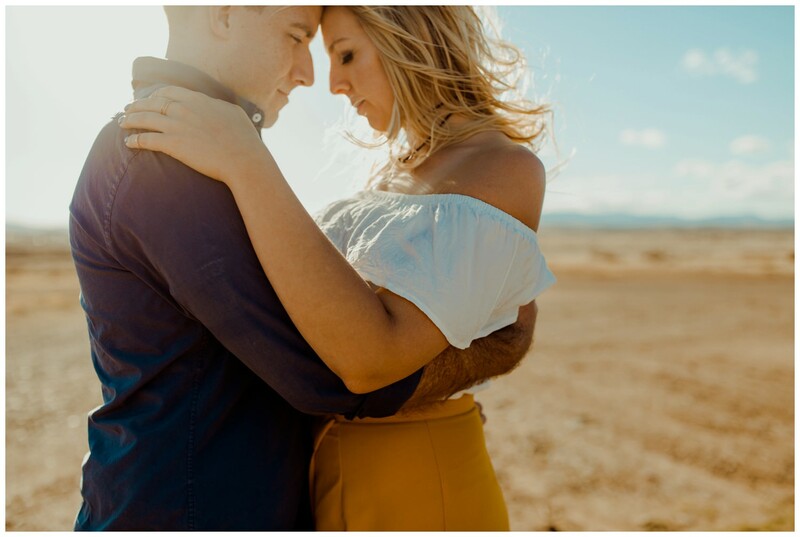 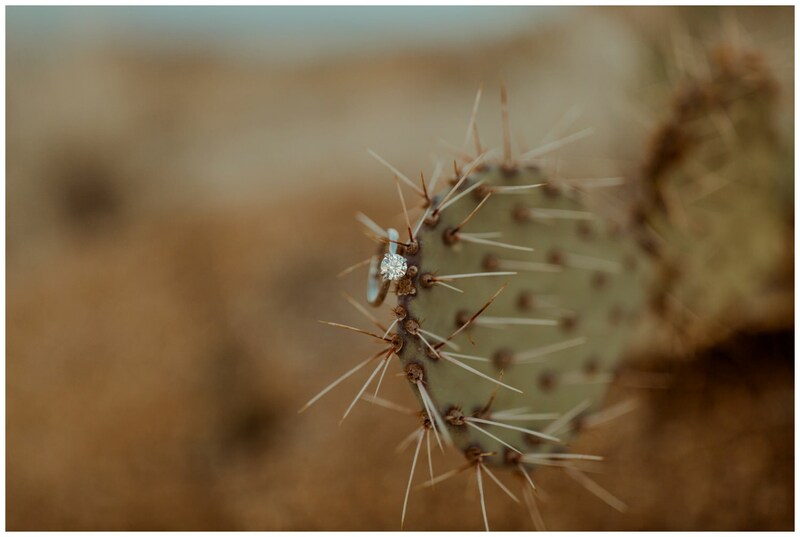 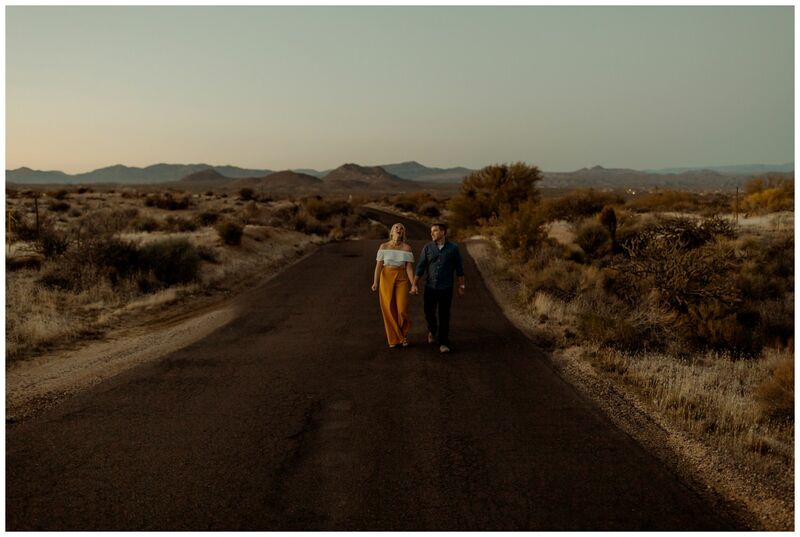 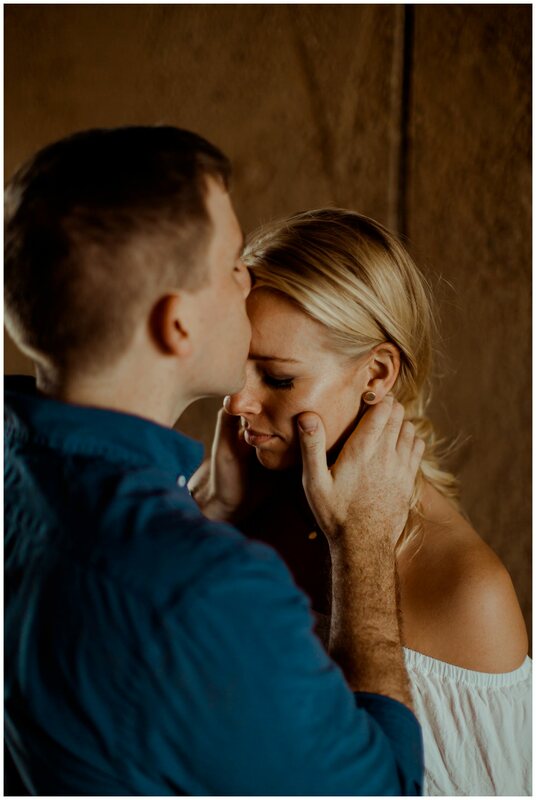 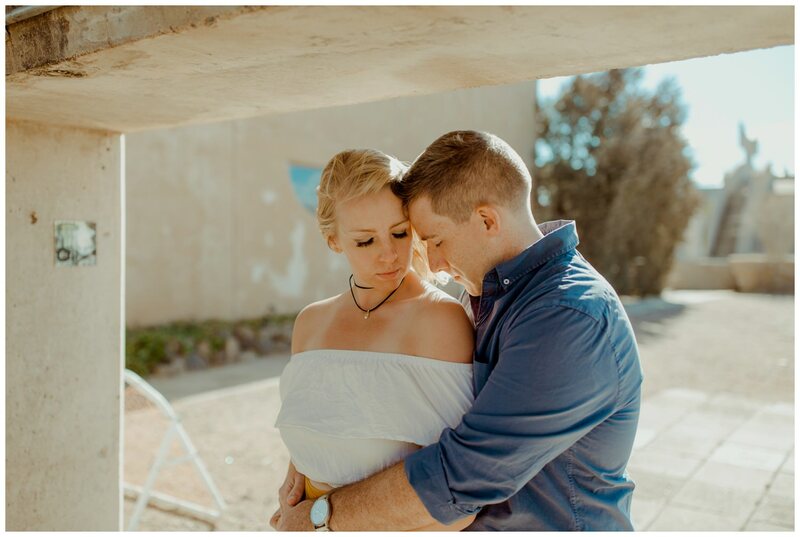 And as lovely as this day had already unfolded, my favorite part came at the very end back in Scottsdale at McDowell Mountain… Brandon took full advantage of that beautiful sunset that painted the mountains, got down on one knee and surprised Megan with a proposal. 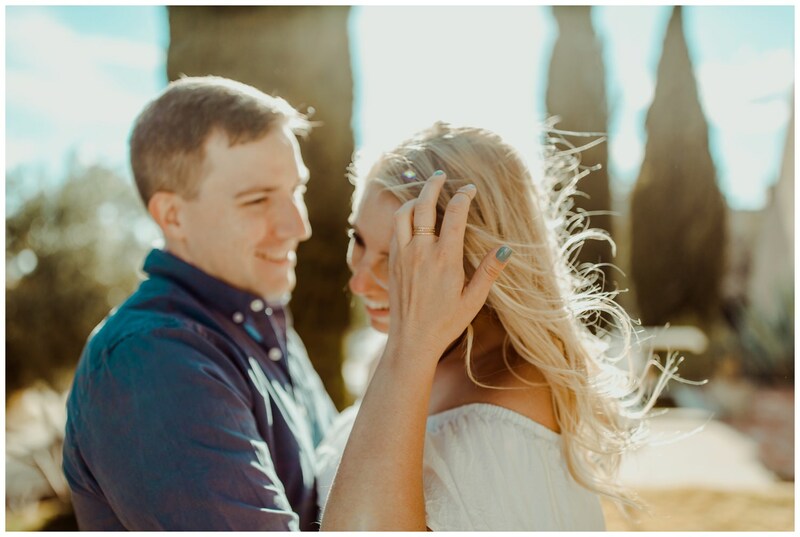 I feel so lucky to have captured this unforgettable day for them.